30 years of award winning wedding photography. Memories captured in motion that will last a lifetime. Best Style - Best Price - Best Fun - The Best of You! They are professional and know exactly what they are doing. Kelly was a great fit for our ceremony and reception. Thanks for your great work. Amazing work, the bridals were beautifully done!! Definitely using them! So INCREDIBLY amazing and talented! UNBELIEVABLY EXCELLENT! 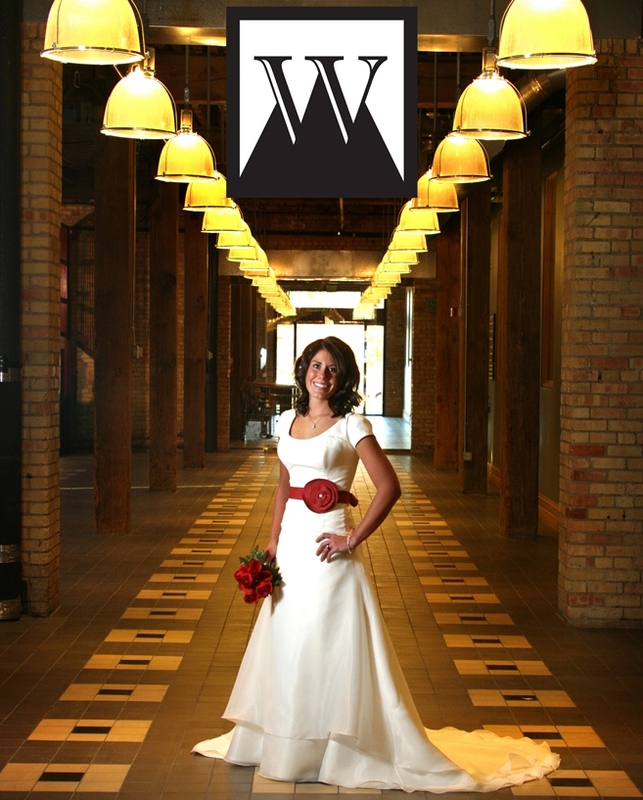 Get A FREE Brochure from "Wasatch Portrait Photography"
This is Kelly’s 30th year as a wedding photographer. He has seen a lot of great and wonderful wedding days. Light, motion, angles, and most important the expressions captured at the right moment makes your wedding day photographed by Kelly a wonderful masterpiece that you can showcase for ever. 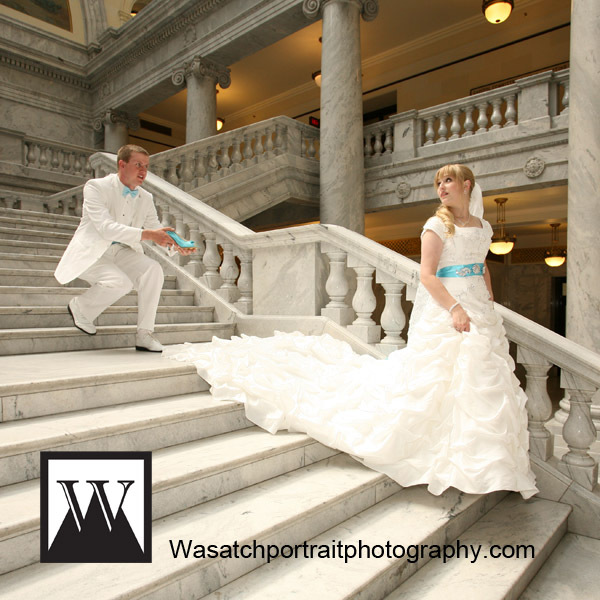 Please mention this ad when you contact Wasatch Portrait Photography! Best Style – Best Price – Best Fun – The Best of You! They capture all of the great and special moments which is why I highly recommend them. They are professional and know exactly what they are doing. I met Kelly at a bridal show. 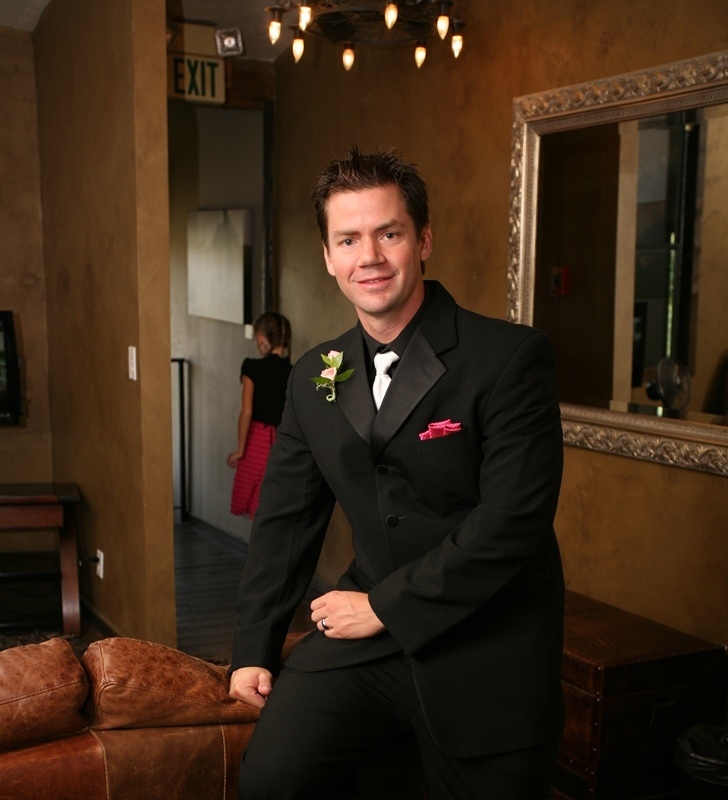 He was a great fit for our ceremony and reception. He arrived early and got so many shots of all the parts of the pre-ceremony/ceremony that I missed (I was getting ready in the dressing room). I was glad to have him as part of my vendor team. Just days after the wedding, he provided us with a great app that had a selection of our photos. It was nice to be able to sneak a quick peak before we got all of them back. He provided the rest of the photos to us very quickly. I'm very pleased with the results. I forgot my shot list, but he took care of so many of them. Thanks, Kelly, for your great work. Just went to a wedding where they were the photographers, they were amazing!! Capturing every moment and going above and beyond with the guest even, taking extra pictures and So friendly!! 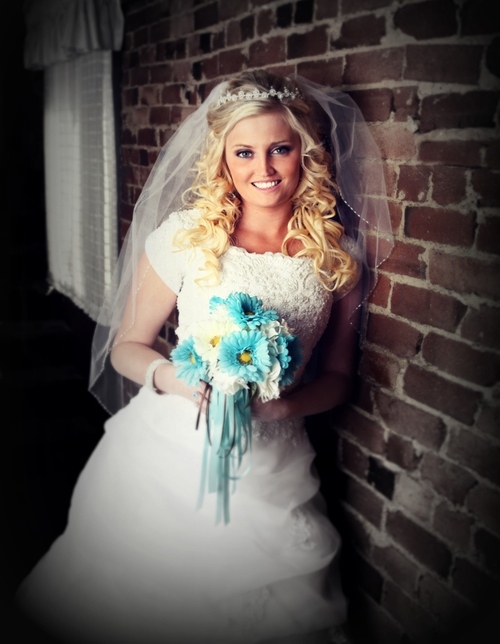 Amazing work, the bridals that were up at the wedding were beautifully done!! Definitely using them for our events! 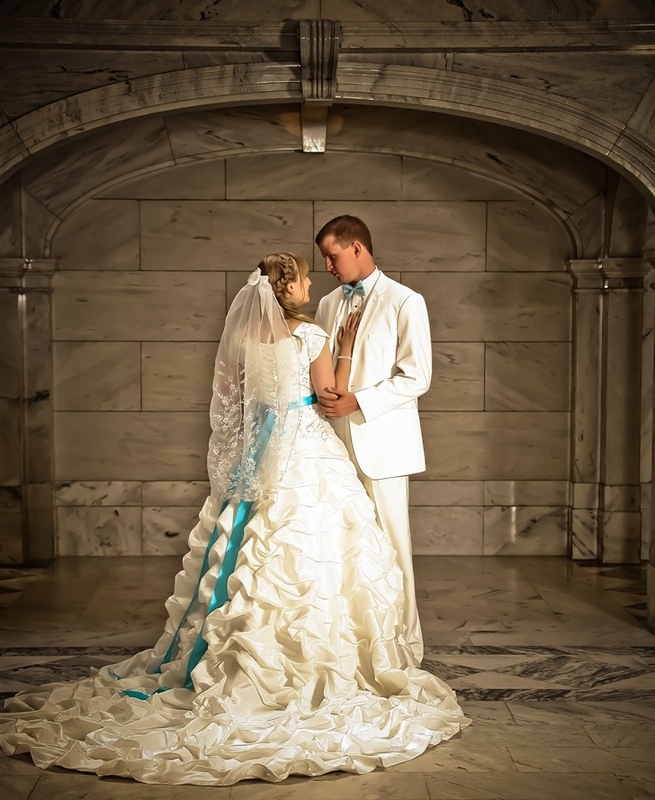 Kelly was able to capture every special moment of our perfect day! 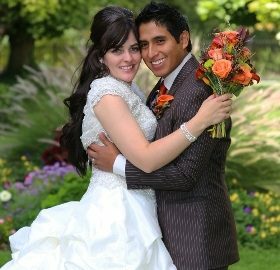 He was so accommodating with crazy weather during bridals, a not so photogenic couple and a large crazy family as well! Our pictures were gorgeous and we both love reliving that beautiful time together over and over again. All I have to say is wow wow wow! So INCREDIBLY amazing and talented! I would recommend this vendor to anyone! 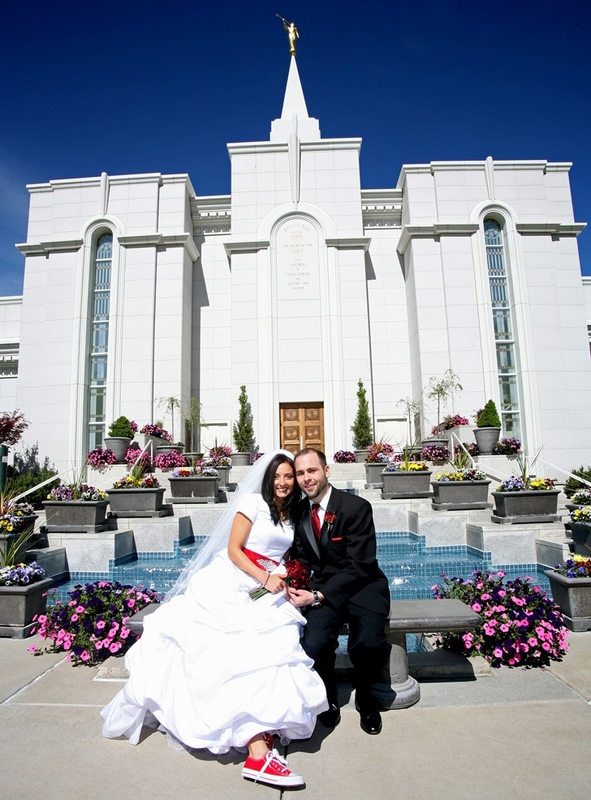 He is very fast at getting the pictures back to you, and the quality of the pictures is UNBELIEVABLY EXCELLENT! I never imagined our pictures could look so nice! I loved working with this vendor, because not only is he fast and efficient.... But also very nice and patient! Not to mention he is very inexpensive!